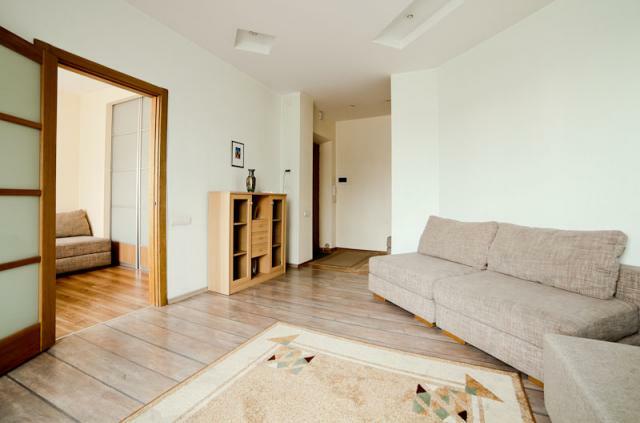 Bright, spacious and modern this apartment in Minsk has a great location almost in the city center. With easy access to the main attractions, shopping centers, enormous cafes and restaurants this 2-room flat is a good choice for any traveler. Stylish and fully furnished this inviting apartment has everything to ease up: well-equipped kitchen with all modern gadgets, huge and immaculate bathroom with washing machine, sunny and comfortable lounge. 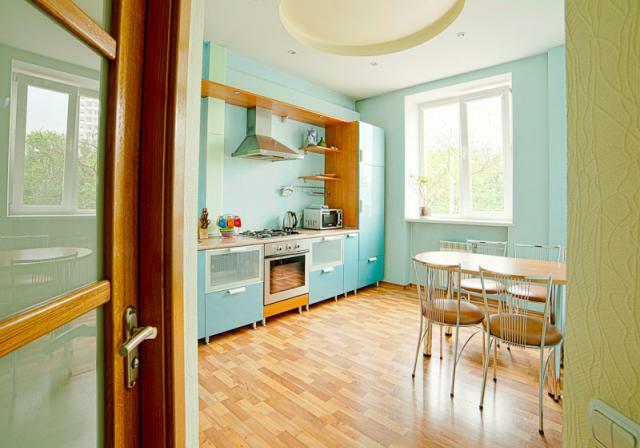 This Minsk apartment close to Nemiga ensures a relaxing and enjoyable stay in the capital.